With a mix of strategic investments and partnerships, airline acquisitions, and efficient service delivery, Ethiopian Airlines hopes to take over Africa’s skies and change air travel on the continent. This week, the carrier announced it bought a 45% stake to revive Zambia Airways, which went into liquidation way back in 1994. The airline is also in talks with other African governments including Ghana to re-launch their national carriers. Last year, negotiations to manageNigeria’s biggest private airline Arik Air fell through, but the company has already reportedly expressed interest in two other initiatives in Africa’s largest market. 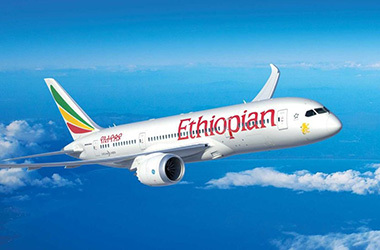 Ethiopian Airlines already operates Malawian Airlines through a deal signed in 2013, and partners with privately-owned ASKY Airlines through a hub in Lomé, Togo.